To Hal's family: We were saddened to hear about Hal's passing and are very sorry for your loss. 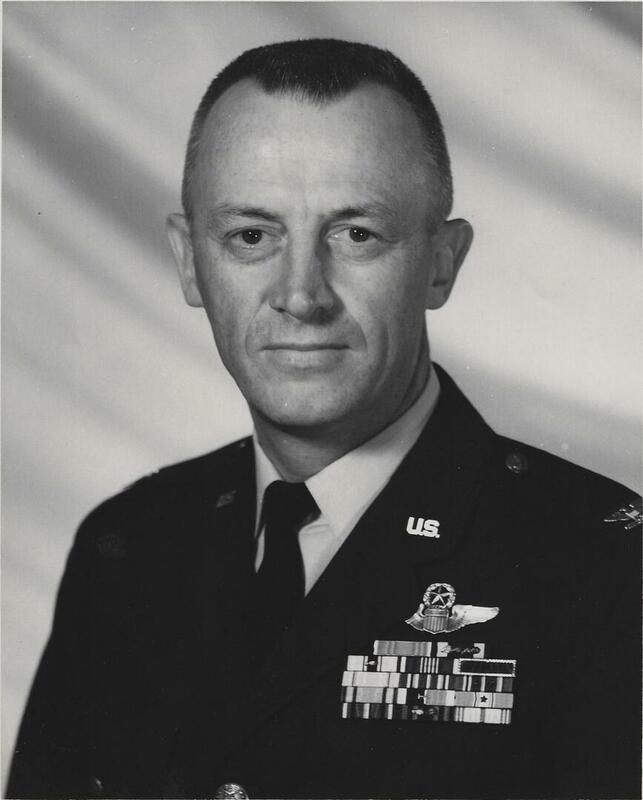 We came to know Colonel Grant during our tenure at Riverside Club, and the Air Force connection we discovered between us led to a close bond of friendship that we valued and appreciated. We fondly recall the many get-togethers we had with Hal, and good friend, Bertie, and it reminds us of the lighthearted and humorous side of Hal that we seldom saw him exhibit in public. Hal's service and dedication to our country was exemplary, and his lifetime accomplishments noteworthy. Our memory of him will always be that of a gentleman with great integrity, who was true to his convictions, and a good friend. Our heartfelt sympathy and condolences go out to Hal's family whom he always spoke so fondly of and so loved.